For his Academy Scholars project, Germantown Academy (GA) senior Jack Beltz created a comprehensive bird guide to GA’s Preserve, which features six acres of reclaimed wetlands, wet meadows and forests in the Wissahickon Creek floodplain. 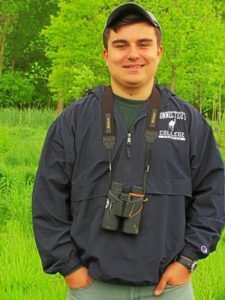 Beltz, a resident of Melrose Park, spent four years investigating how effective the reclamation process has been on GA’s campus, specifically in regard to the local bird population. In the end, his research showed that creation of The Preserve has helped the local ecosystem and boosted the local bird population. 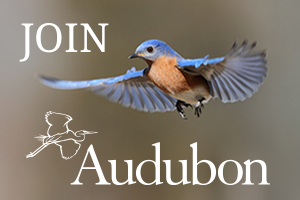 Birds observed by the Wissahickon Valley Watershed Association (WVWA) Bird-athon include a greater scaup or “bluebill”, barn swallows, tree swallows, least sandpipers, killdeers, and a mallard couple. The WVWA also noted that the greatest diversity of bird species for this event was seen at GA’s Preserve. 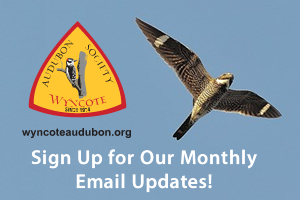 The Preserve, which was dedicated in October, 2011 and is now a certified Audubon Society Bird Habitat, now serves as a home to an entire ecosystem, including ducks, birds, frogs, fish, black snails and small reptiles. In addition to its natural beauty, it is also a valuable asset to GA and serves a multitude of scientific functions. Beltz gained an interest in birding in fifth grade after joining the GA’s Lower School Nature Club led by Lower School Science Department Coordinator. “I give a lot of credit to Mr. Newberger in the Lower School,” he said. Since then, he’s been birding on a regular basis with a number of local clubs, including the Wyncote Audubon Society. In his young career, Beltz has seen over 400 species or birds. Jack was honored by the ABA with an appearance in their ABA Birder’s Guide . Check out page 8.